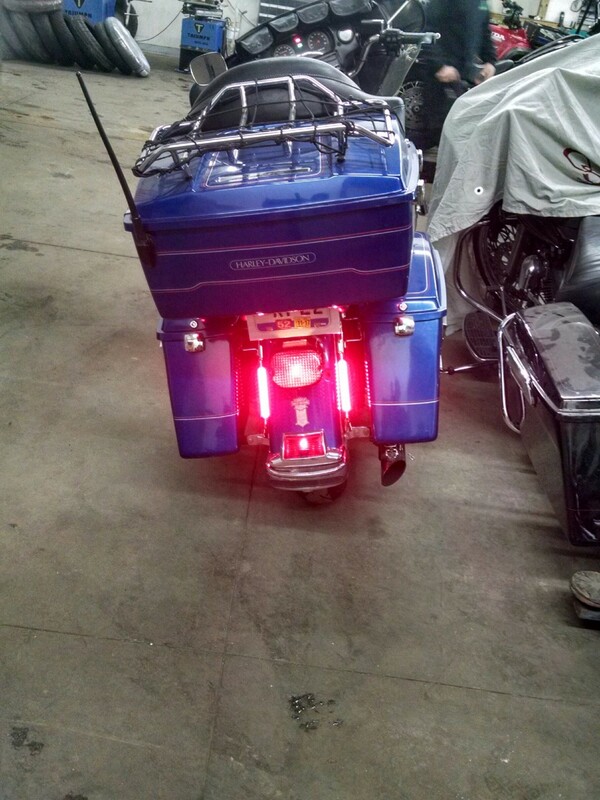 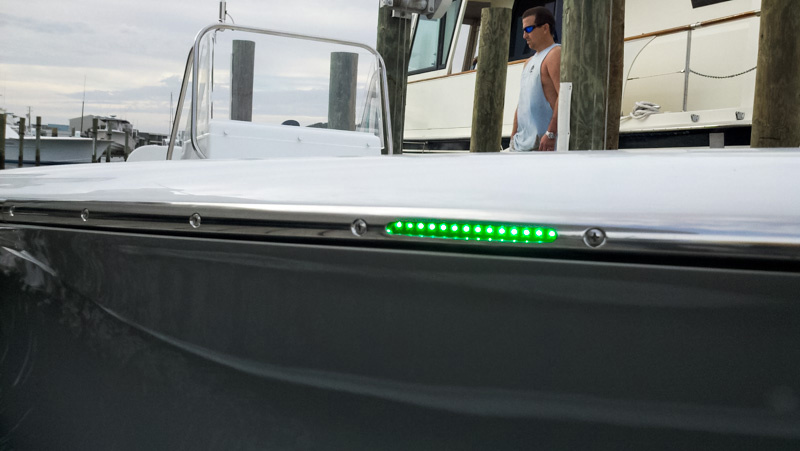 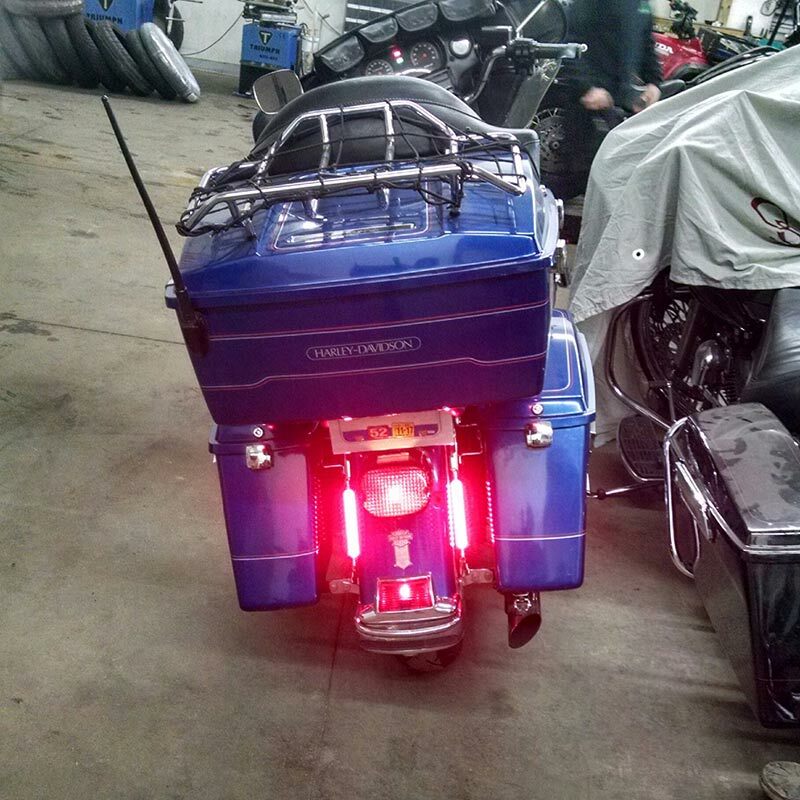 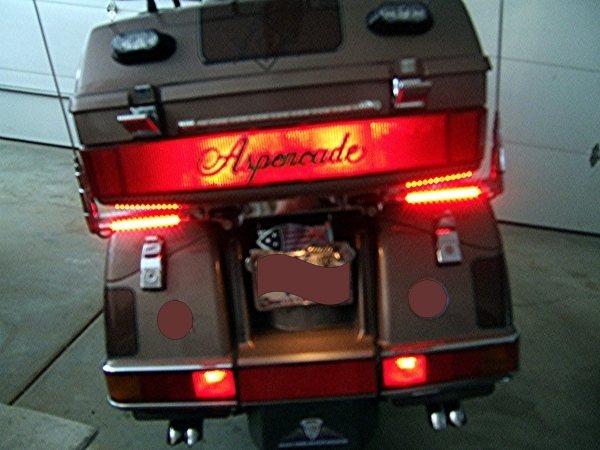 7 Inch 12 White RV LED Tube Light - RV and Boat LED Lights: Customer Submitted Photo of Light Installed on Boat, Thanks Tim! 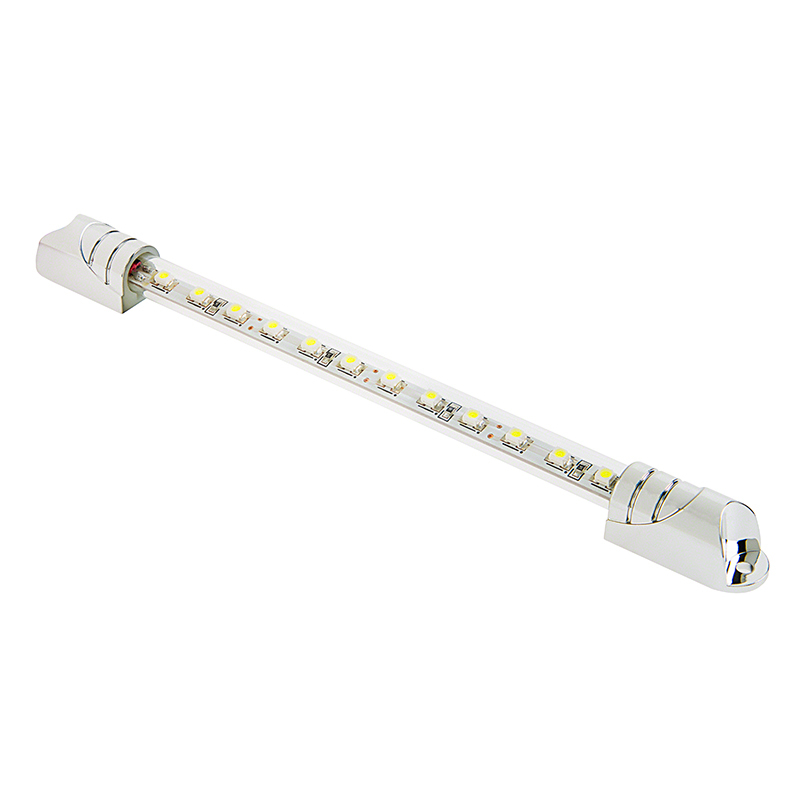 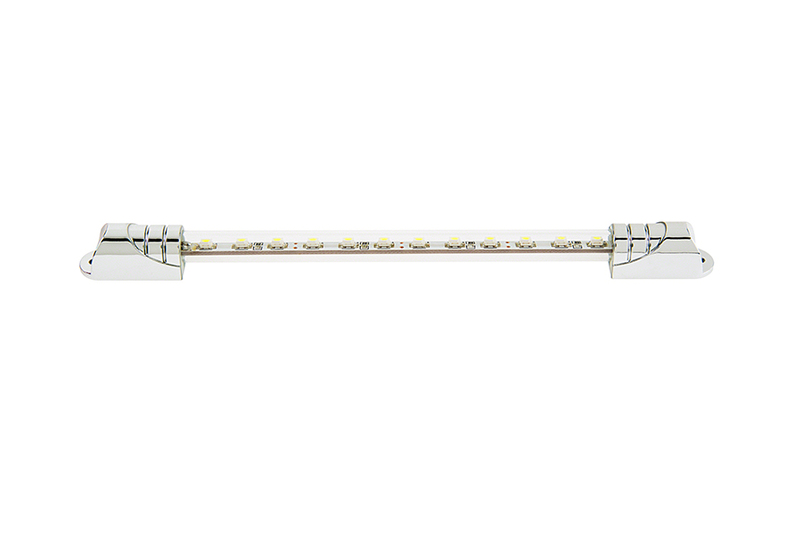 This LED light tube is perfect for under cabinet, walk way lighting, gunwale lighting, cabin lighting, sleeper berths, and any location where you need accent or task lighting. 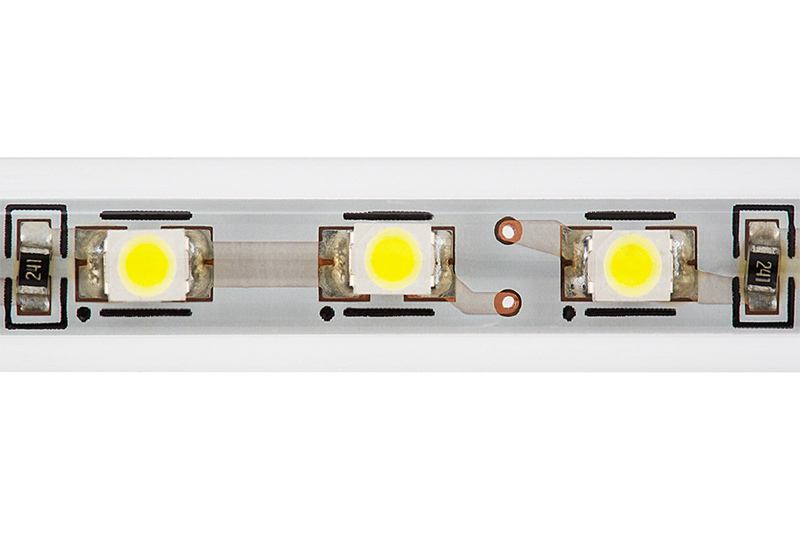 Constructed of durable and weatherproof plastic, this 7" light tube features 23" power wires and includes double sided foam tape and mounting screws for easy surface mount installation using the decorative end caps. 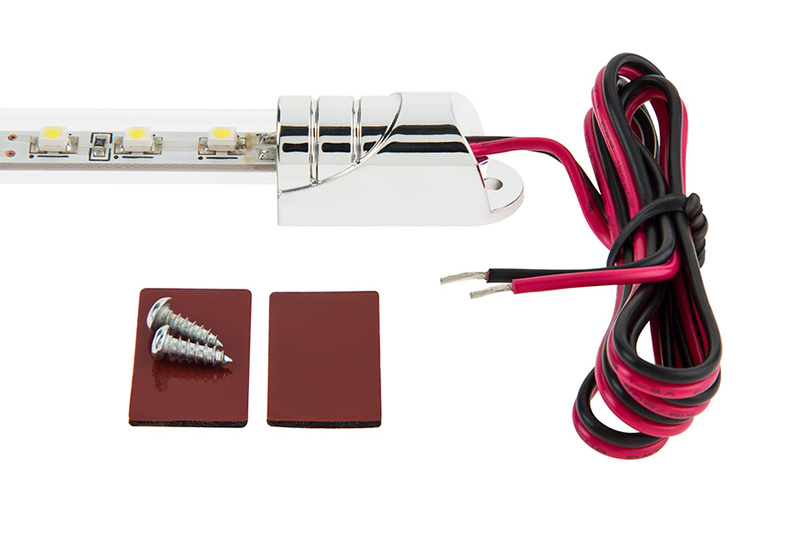 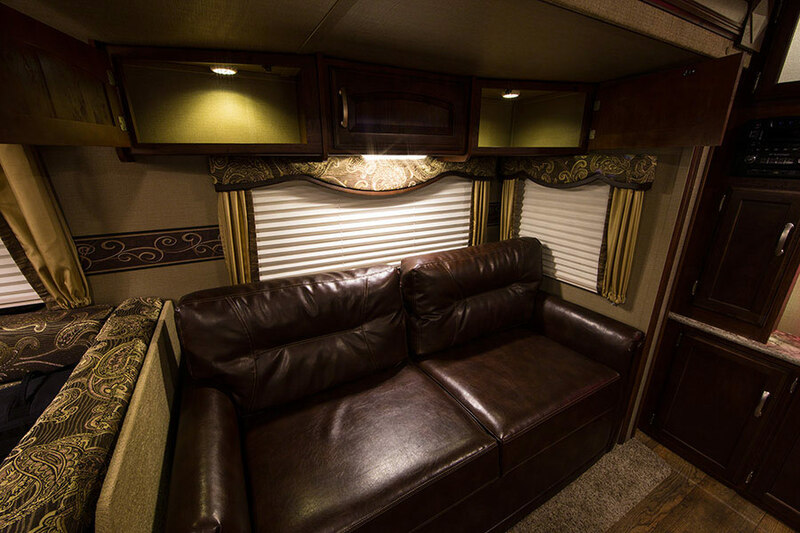 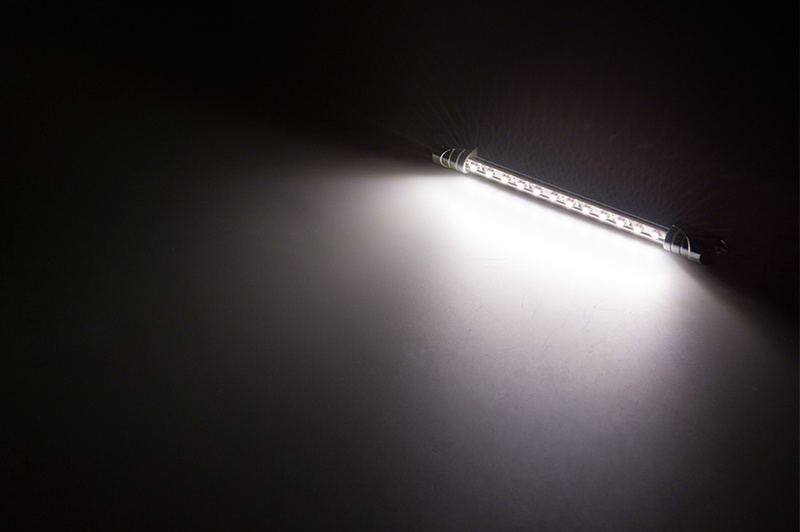 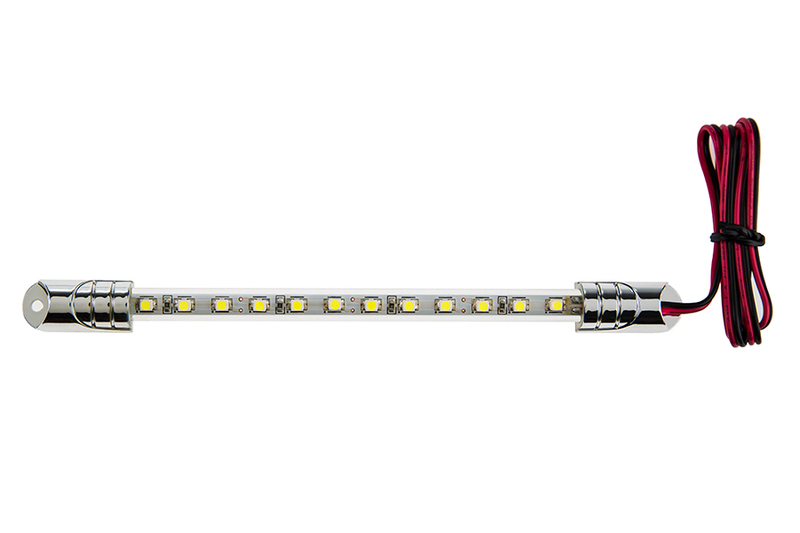 Each light boasts 12 LEDs and operates at at a wide 8-14.8V DC range. 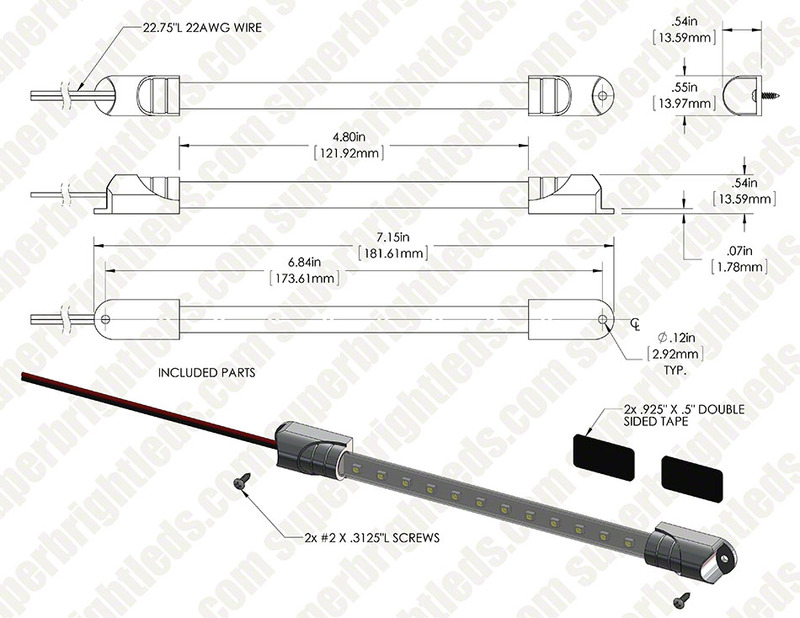 Also available in 12 inch length.